Socket Mobile has announced iPhone 5 support for the Socket BluetoothCordless Hand Scanner (CHS) line of portable barcode scanners. The CHS is a pocket-sized barcode scanner that enables ultrafast, untethered data collection in applications such as retail point of sale, asset tracking, inventory management and field service. Socket Mobile has updated the SocketScan 10 Software Development Kit (SDK) to take full advantage of the new A6 processor and taller screen of the iPhone 5. The ScannerSettings and SocketPad utilities for the CHS have also been updated on the Apple App Store with iPhone 5 and iPad mini support. Every type of business is concerned with providing the best possible experience for their customers and taking advantage of new technology tools is a great way to do so. Utilizing mobile devices like the Apple iPad and Socket Bluetooth scanners can make any application more efficient and customer friendly. Zoom Room, a chain of dog agility training centers, delivers top-notch customer service for canines and humans alike with the Apple iPad and CHS Series 7 barcode scanners from Socket Mobile. The mobile technology enables employees to spend more time helping customers, perform transactions and registrations away from the front desk, and minimize paper usage to support corporate green initiatives. 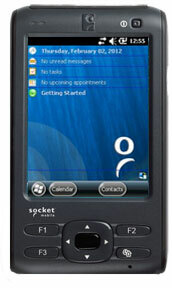 Socket has released the SoMo 655 SDK, offering developers control over several unique hardware features of the SoMo 655 handheld computer. The SDK(Software Development Kit) provides flexible control via Application Programming Interfaces so developers can optimize hardware features of the SoMo 655 for their specific application and end user environment. Socket announced that Enphase Energy — a manufacturer of microinverter technology for the solar industry with more than 44,000 installations around the world — has incorporated the Socket Bluetooth Cordless Hand Scanner 7Xi barcode scanner into its ArrayGun mobile solution for solar panel installation. Enphase is demonstrating the solution this week at Solar Power International 2012 in Orlando, FL. Enphase microinverters are semiconductor-based solar panel components that provide remote monitoring of energy harvesting performance through the Enlighten web-based platform. In order for technicians to view performance, diagnose issues or pinpoint maintenance needs on a module-by-module basis, the serial number and location of each microinverter must be recorded during solar panel installation. The new ArrayGun installer toolkit solution enables installers to quickly and accurately scan and connect large numbers of microinverters using the CHS 7Xi and an iPhone or iPod touch running the Enphase Installer Toolkit app. 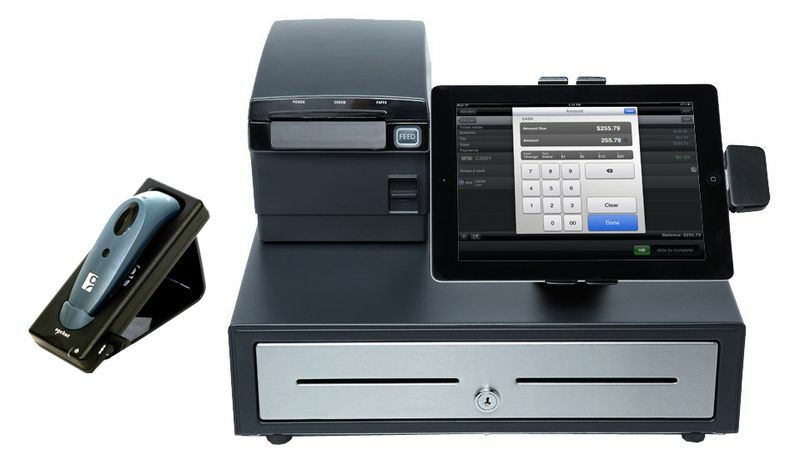 Affordable barcode scanner offers businesses more opportunities to deploy customized data collection applications with iPad, iPhone and iPod touch. Socket Mobile, announced the upcoming availability of the Socket Bluetooth® Cordless Hand Scanner (CHS) 7Ci, a low-cost barcode scanner for the Apple iPad, iPhone and iPod touch. The CHS 7Ci expands upon Socket Mobile’s popular CHS Series 7 line of barcode scanners by providing an affordable option for reading 1D barcodes into Apple devices that is also backed by an optional software development kit. The Socket CHS 7Ci is a 1D imager-based barcode reader that can decode both printed barcodes and barcodes displayed on device screens. It features a special authentication chip to enable two-way communications with Apple devices, making SDK support for Apple iOS possible. Socket Mobile announced the upcoming availability of the SoMo 655, a durable handheld device that enables mobile professionals to efficiently collect, document and access mission-critical business data in a wide range of applications. The small yet powerful device expands upon Socket Mobile’s award-winning SoMo 650 line of handheld devices and affirms the company’s dedication to the handheld device space by addressing the increasing demands of mobile professionals.